Get a personal take on going electric from a self-confessed petrolhead. See how cheaper running costs, environmental benefits, and the OLEV government grants made switching to EVs an easy decision. 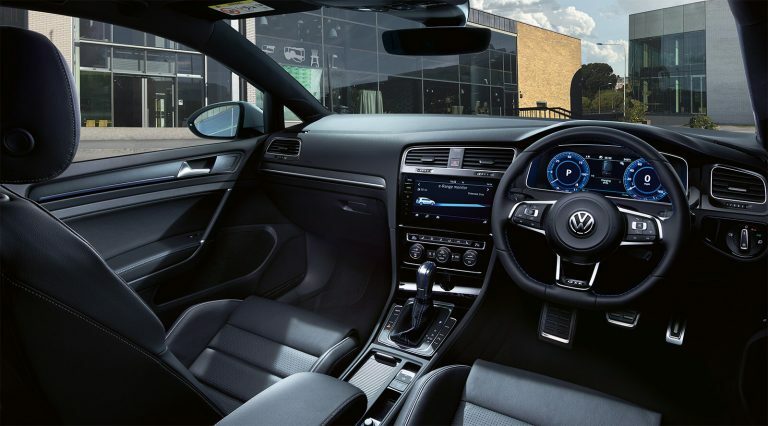 And discover additional benefits for those who love to drive, like quieter journeys and instant torque. Liked this? Read up on how to pick the right vehicle for your driver in our eBook. Get it here.